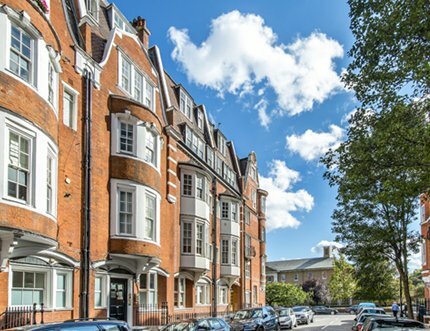 Founded 40 years ago as Farrar Stead & Glynn, Principia Estate and Asset Management manages some 250 buildings and developments for our discerning clients, predominately in prime central London. 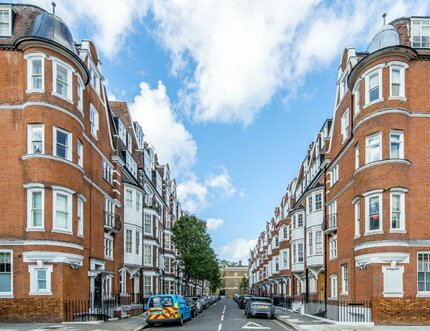 “Established as a market leader in all aspects of residential property management, Principia (remaining part of the Farrar Group) has a well-earned reputation for offering both service and value for money. Principia certainly offers a case study for commercial success in the highly competitive property management sector”. Building Design & Construction Magazine Issue 210, June 2015. Quam Bonum in Unum Habitare – ‘What a good thing it is to dwell together in unity’. Entirely independent, the proprietors are celebrating over 20 years owning the Group, which includes Farrar & Co Sales and Lettings. Principia has grown rapidly over recent years as our reputation has flourished, consistently winning awards for the dedicated service to our clients. Due to its supportive team structure and talented individuals, Principia is able to tailor its high quality, personal service to a variety of clients, whilst utilising its significant resources to ensure the experience and expertise its clients demand. “The company has gone from strength to strength in the property spotlight, winning the much-coveted ‘London Property Management Company of the Year’ award for 2012-13, and receiving further accolades year after year for both the company and individual members of staff. It is no surprise to us that Farrar, now Principia, has achieved exceptional success and we shall be keen to follow its progress in years to come”. Building Design & Construction Magazine Issue 210, June 2015.